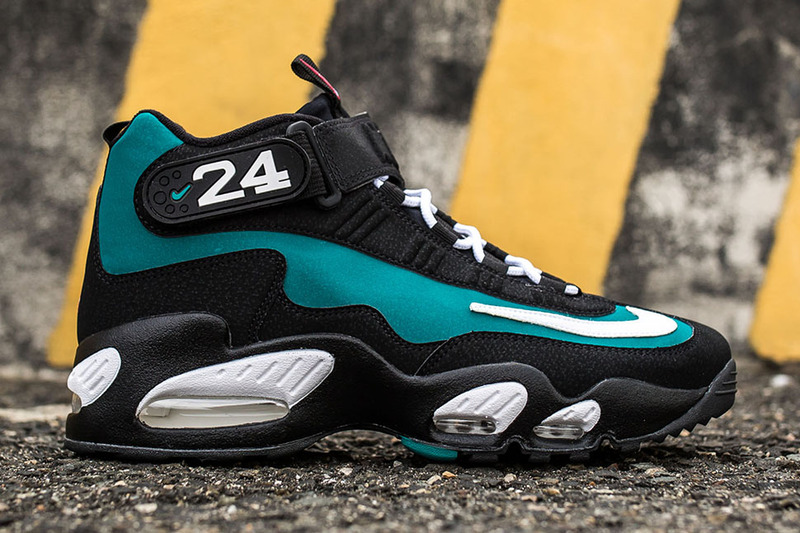 Nike is bringing back the classic Nike Air Griffey Max 1 in the original “Freshwater” colorway for the spring season. 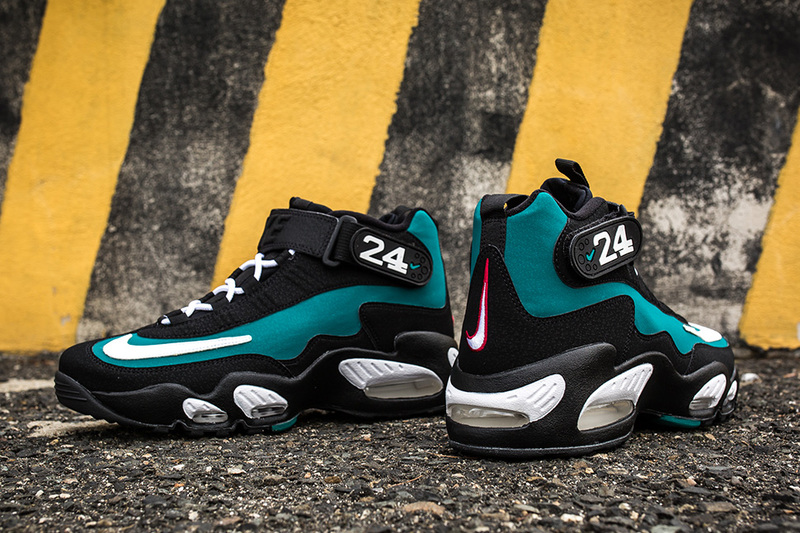 You can’t talk about 90’s sneakers without mentioning “The Kid” Ken Griffey Jr and since we’re in the age of nostalgia, it’s only proper to bring the OG back. 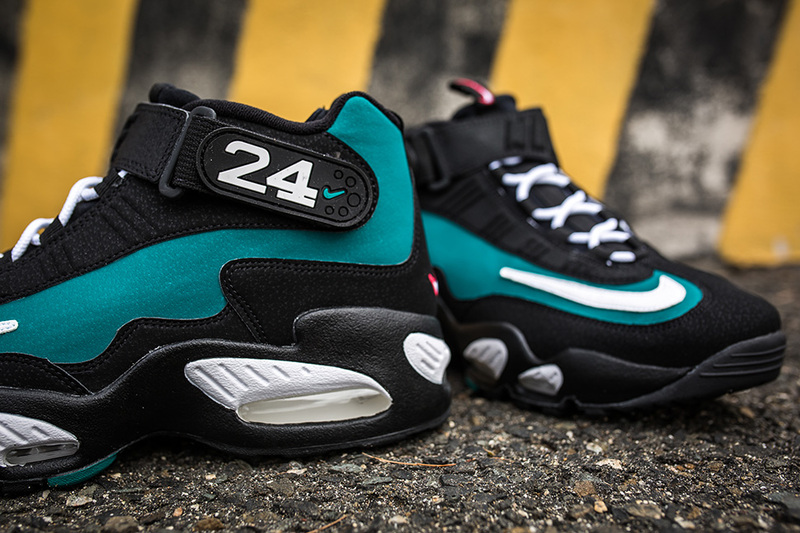 The Freshwater colorway will soon be releasing at retailers across the globe and will feature it’s original black nubuck and freshwater colorway. 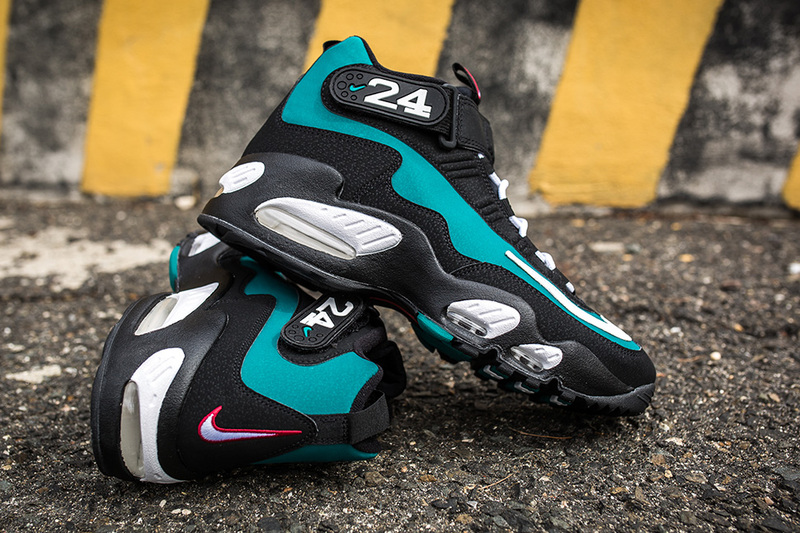 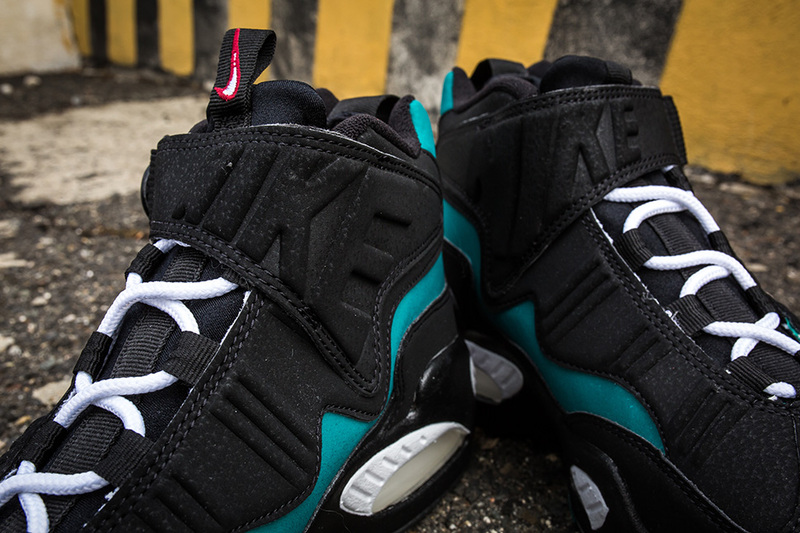 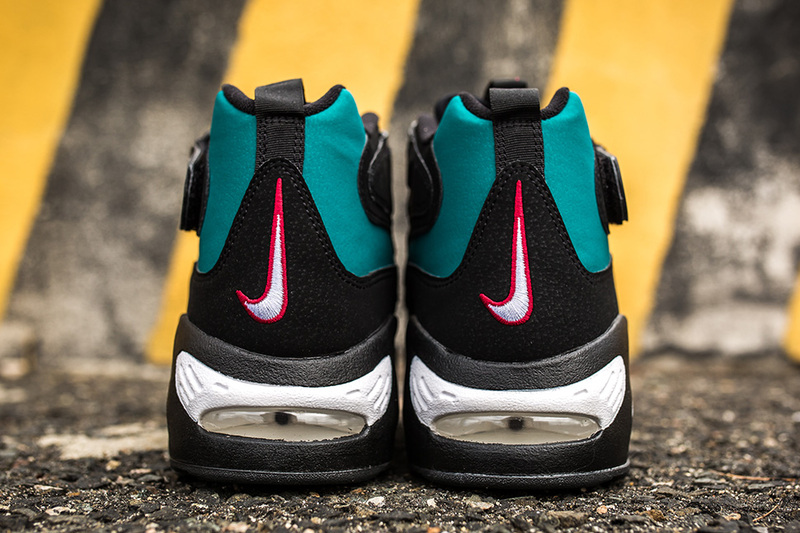 Catch the Nike Air Griffey Max 1 “Freshwater” on April 21st, 2016 at retailers across the U.S. 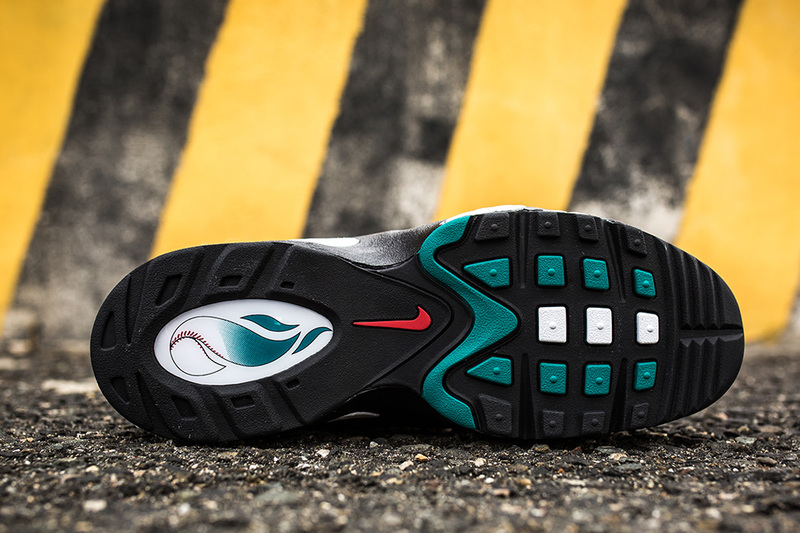 I hope they don’t hurt your feet like the last version that came out. 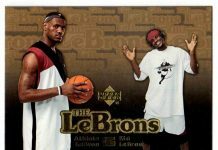 I had to get rid of those.